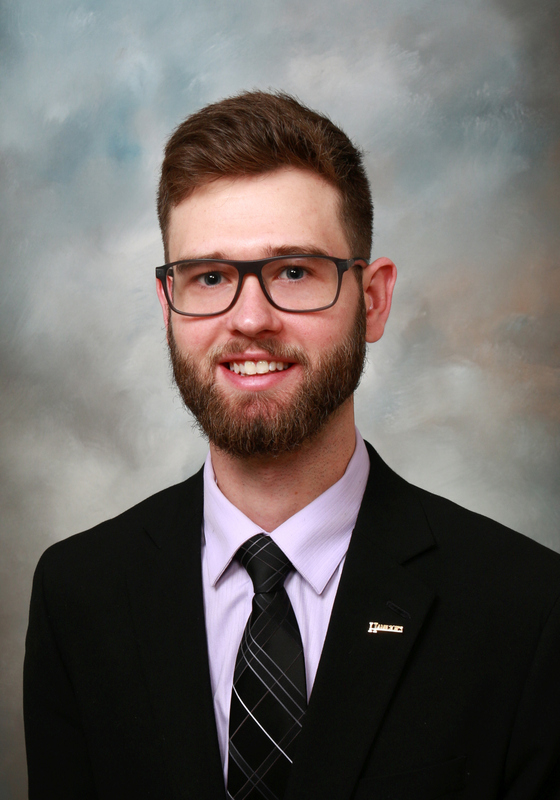 Michael grew up in Chariton, Iowa and obtained his first degree in Kinesiology and Health from Iowa State University in 2016. Shortly after, he went back to school to study mortuary science at DMACC in Ankeny. While attending school, he began working as a Family Service Assistant at Hamilton’s and is now a Funeral Director Intern. When not at work he enjoys traveling, spending time with his family and girlfriend, as well as attending sporting events of all kinds. Michael is proud to serve the community of Des Moines through his work at Hamilton’s.